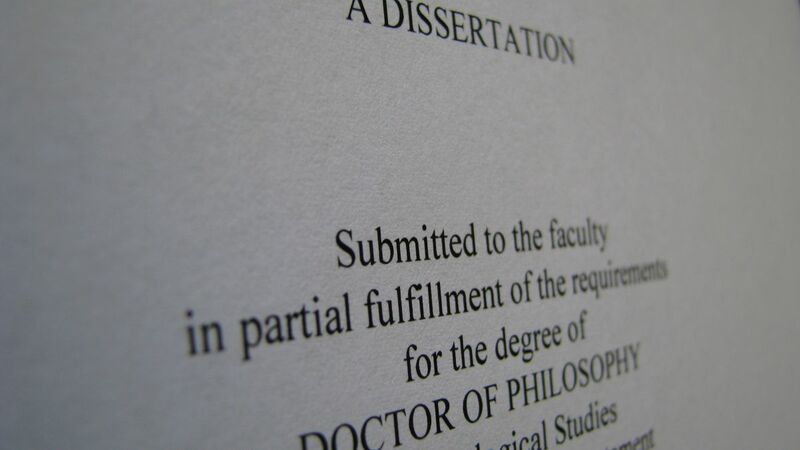 There is a new version of the MS Word template for graduate research papers at TEDS. The first big test for the template took place this past week when Andy Naselli submitted his dissertation (which uses the template) to the document fellow. There are three template errors that we found as a result and so I have made the appropriate changes. The newest version of the template is 1.2. I recommend you remove the old template from your MS Word template folder and put the new one in. For instructions on how to do that please see this post. If you are in the middle of a document do not try to copy and paste that document into the new template. Instead, just make the changes on your own. There are only three changes you need to make (see list of issues below). It’s possible to make all the changes in less than 10 minutes and I have made a tutorial to demonstrate how it’s done (see bottom of post). Thanks for all your work to make our lives easier!